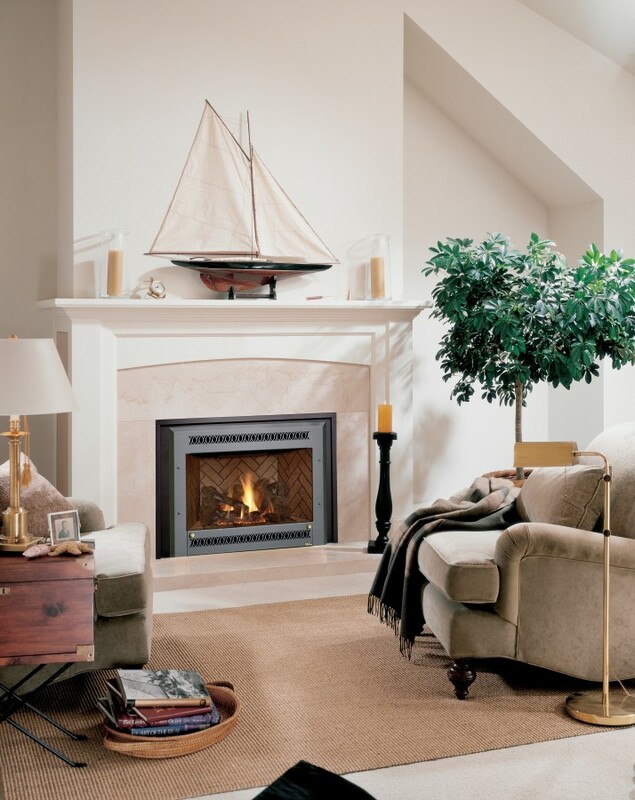 A fireplace is usually for new construction. 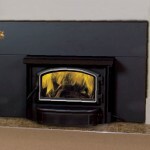 Our experts can provide additional information, help you choose the right unit, and provide specifications and contacts for installers if needed. 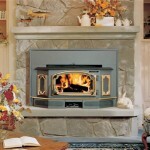 An insert is for an existing fireplace, usually to make the fireplace more efficient. 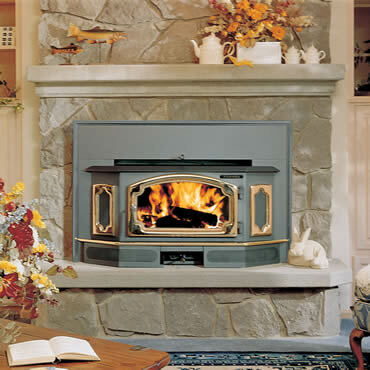 However, talk to our experts because not all inserts can be used in every application, such as in pre-fabricated fireplaces or for use in a mobile home. 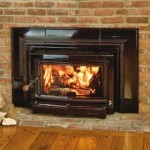 Gas logs are used in an existing wood burning fireplace, meaning a fireplace suitable to burn wood if you choose. 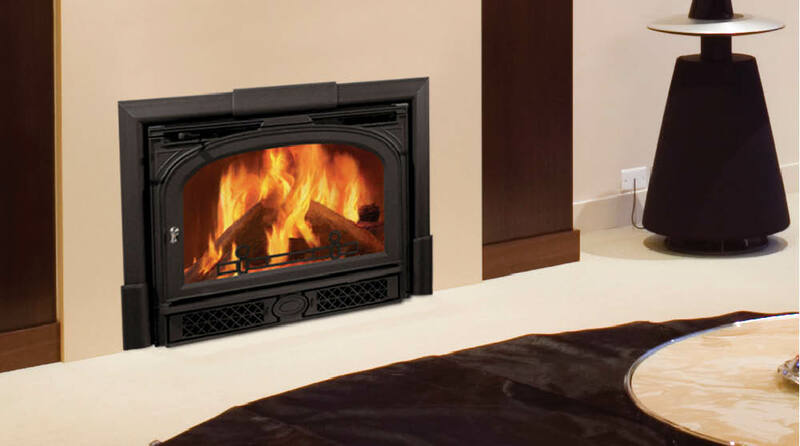 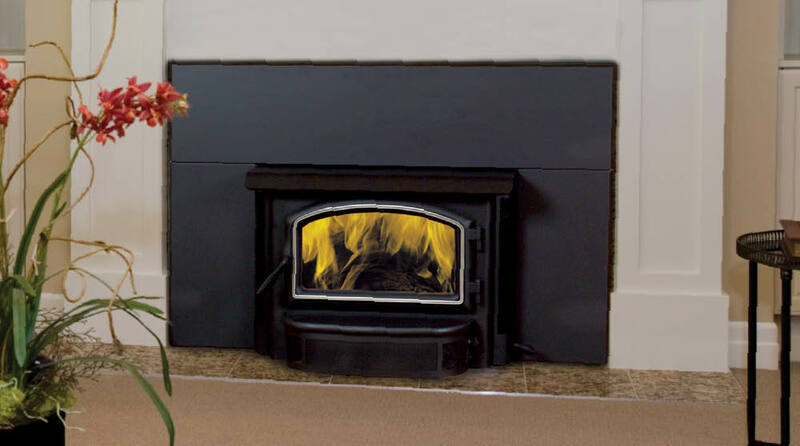 Vented log sets are typically installed for convenience of an ambient fire. 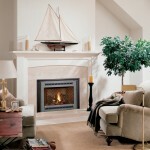 Vent Free sets are typically installed for area heating. 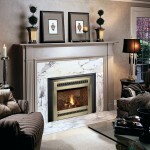 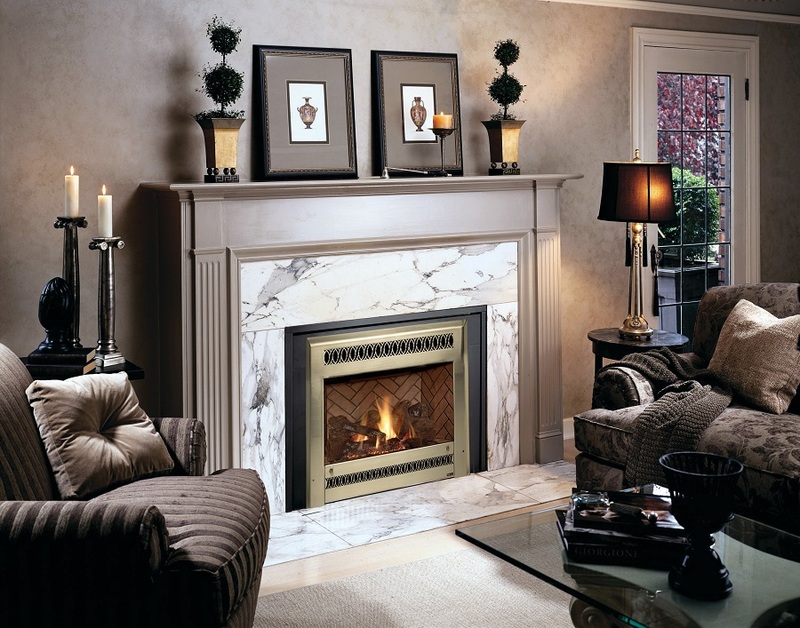 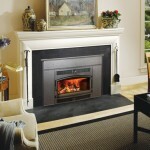 We also have electric fireplace inserts, stand alone electric fire places and electric fireplaces with hearths. 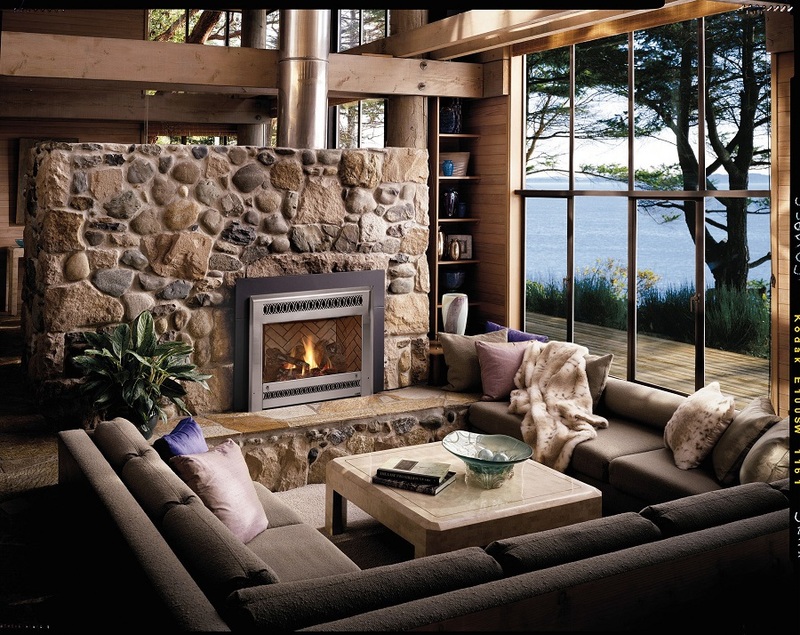 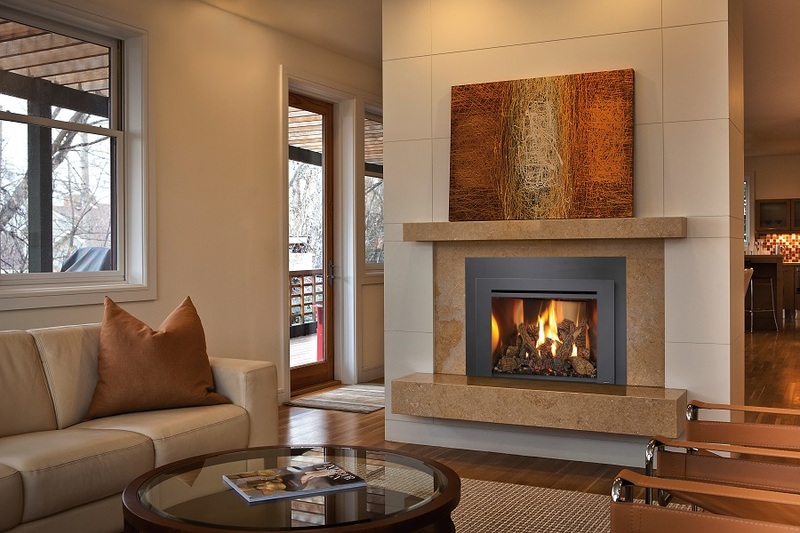 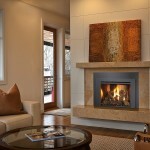 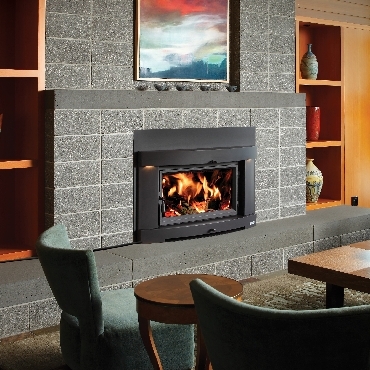 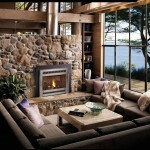 View our portfolio of electric fireplace options.